The seventh award ceremony of the prestigious contest of the most popular Czech development projects took place in the middle of November. Three participating projects of Moravská stavební – INVEST a.s. received four awards. Prague based U Grébovky Residence which should be finished in autumn 2018 won two awards at once. This residence impressed both expert jury and public audience. Other two participating projects Karolína Plazza Residence in Karlín and Riverside Residence in Brno received public awards. 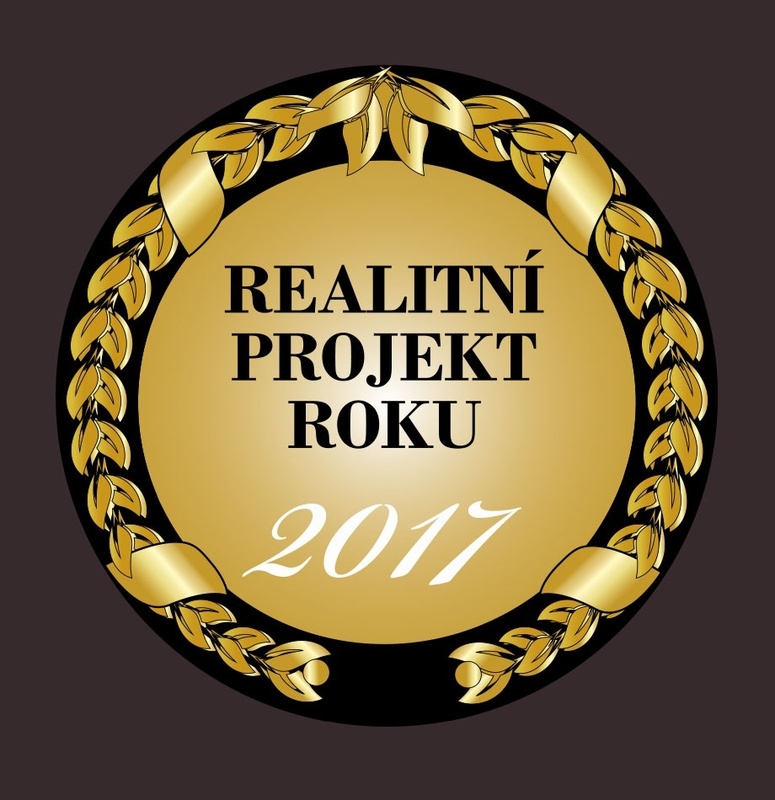 Real Estate Project Contest 2017 brings recognition to interesting and significant projects currently ongoing on the Czech market. Organiser of the contest is Conventia Company. All projects are judged by expert jury and public audience.